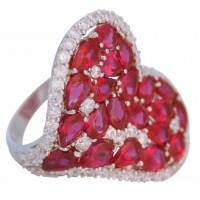 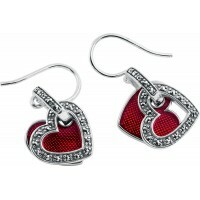 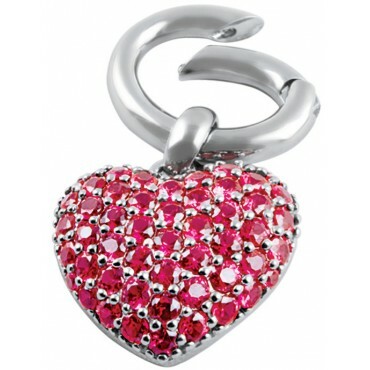 Our sterling silver red crystal heart pendant is set with colourful Austrian crystals to enhance and attract attention. Bold and bright, this stylish heart shaped pendant, with spring-loaded clip fitting, could make the perfect gift for Mother’s Day or to simply say ‘I love you’. 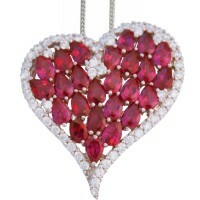 Designed in London and made in England, Ari D. Norman ensures all products are finished with premium care with the notion that items can be passed down to future generations.